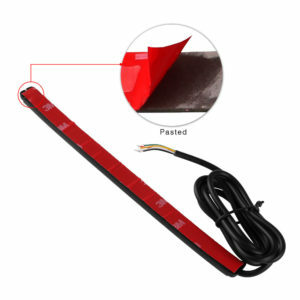 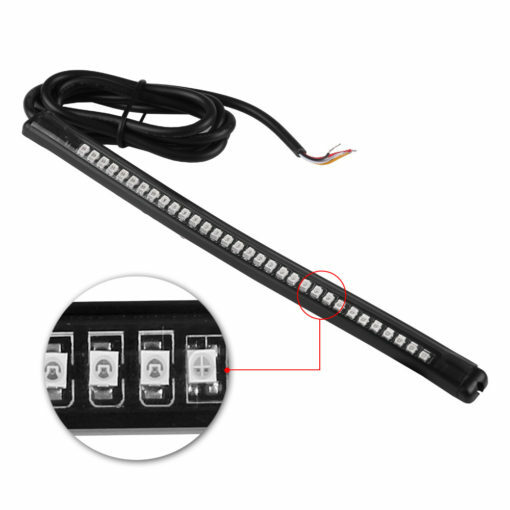 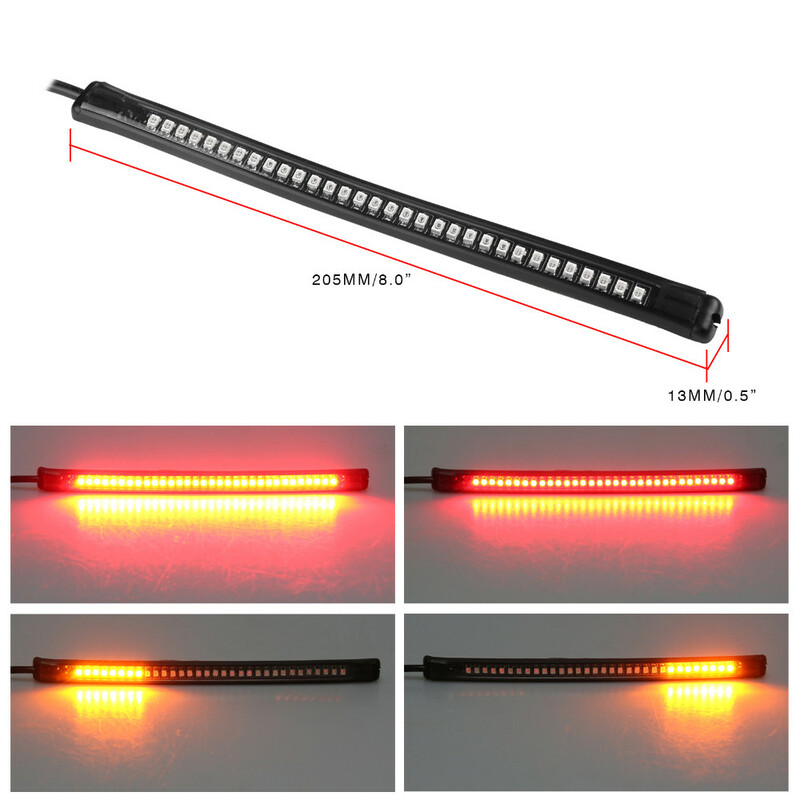 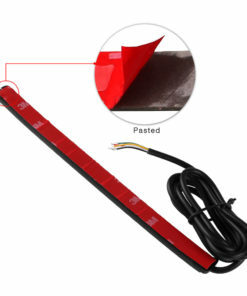 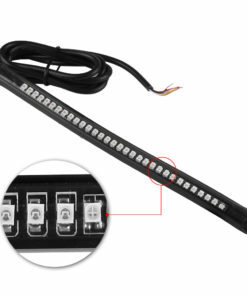 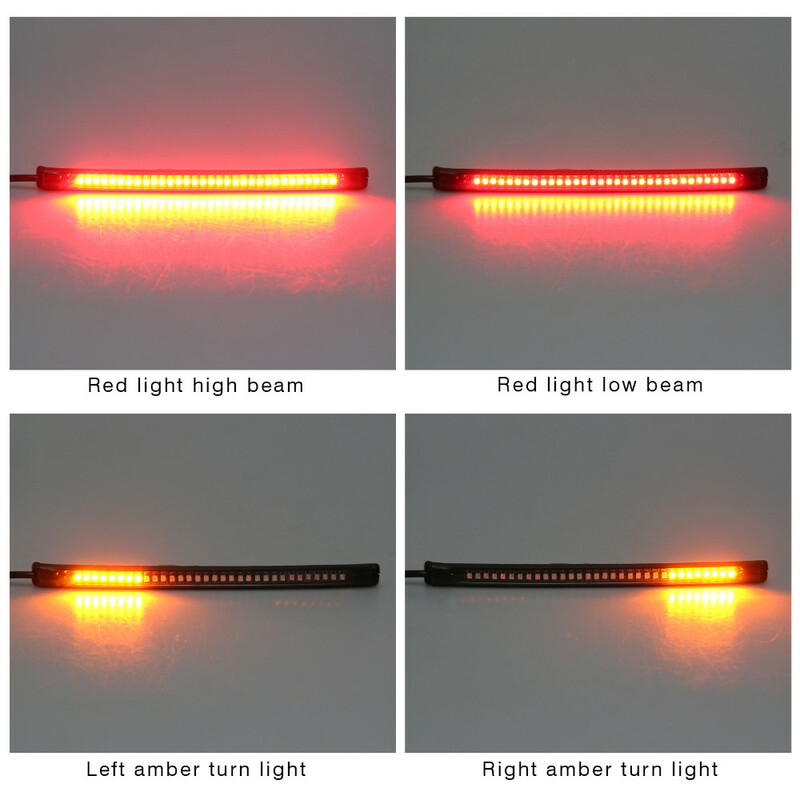 Universal flexible 32 LEDs motorcycle light strip / tail brake stop light / turn signal light / license plate light. 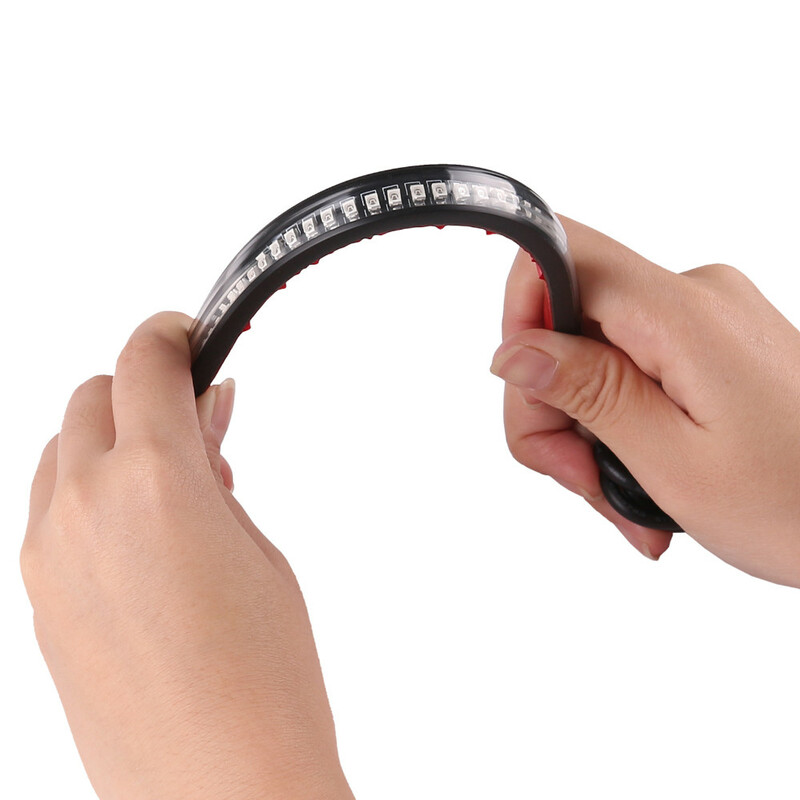 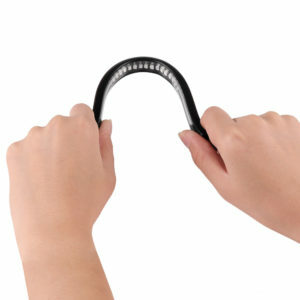 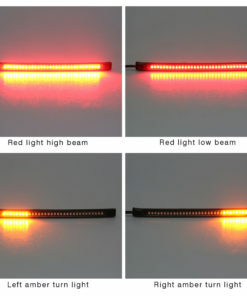 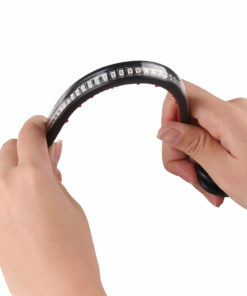 Material: Soft rubber strip with SMD-LED. 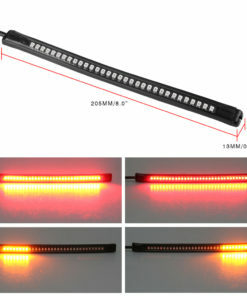 Led quantity: 32 SMD (16 LED turn light, 32 LED Brake / Running light). 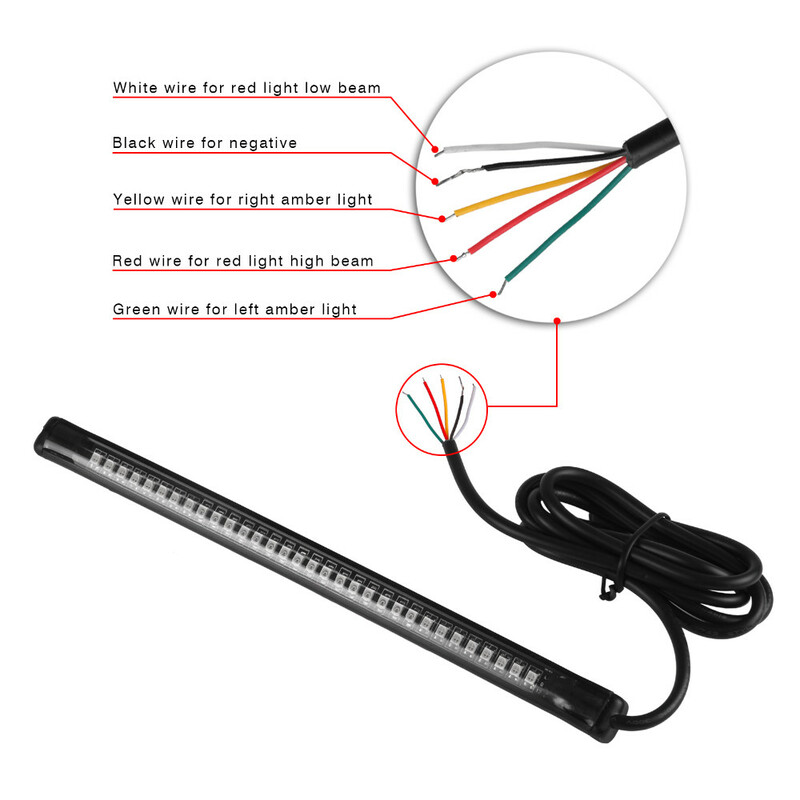 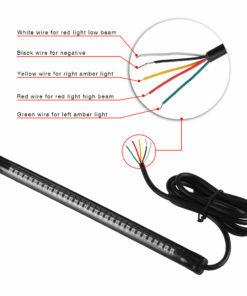 Black wire for negative, red wire for red light high beam, white wire for red light low beam, yellow wire for right amber light, green wire for left amber light.